The Three Kings master plan took a sustainable approach to town centre revitalisation, breathing new life to a disused a quarry site, while repairing the area’s natural and physical infrastructure. 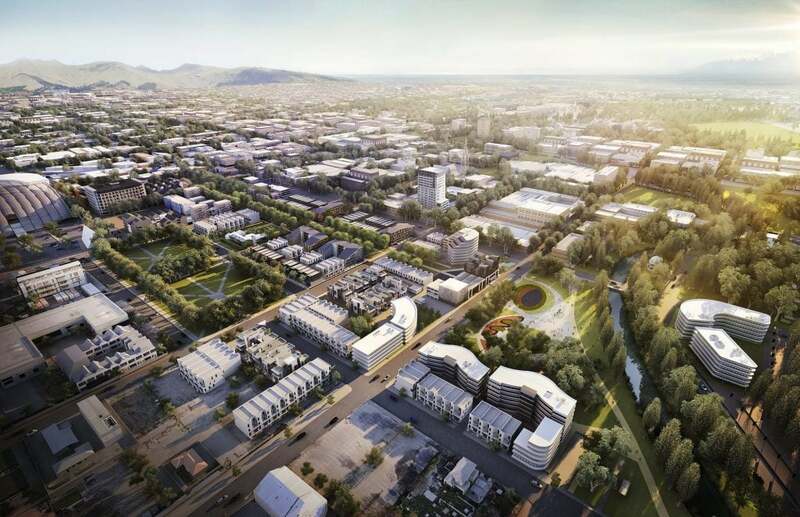 DKO’s extensive experience in urban master planning is put to good use on being invited to create a vision for a new sustainable urban village and world class community for Auckland. The resulting Three Kings master plan took a sustainable approach to town centre revitalisation, breathing new life to a disused a quarry site, while repairing the area’s natural and physical infrastructure. The master plan proposes a vibrant community, created within a highly permeable and widely connected open space network. 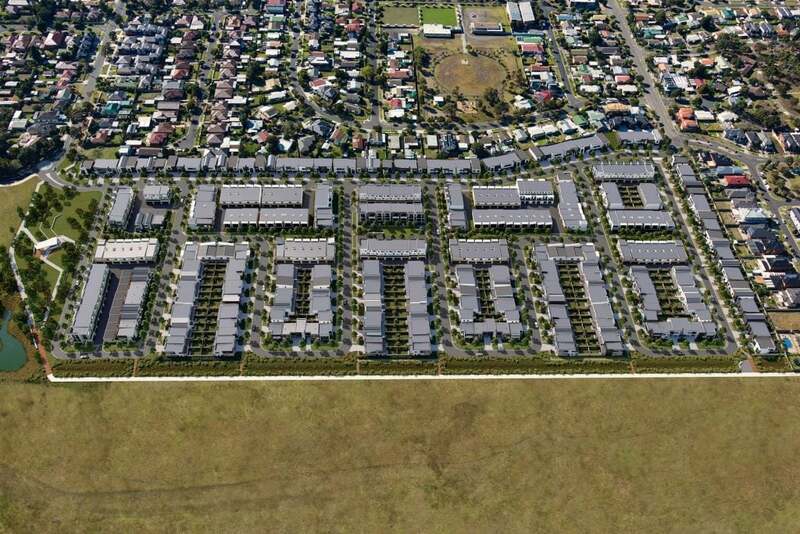 Residents of this exemplar urban village will enjoy the convenience of a nearby existing town centre, while being connected to high quality recreational facilities and a growing healthy community. 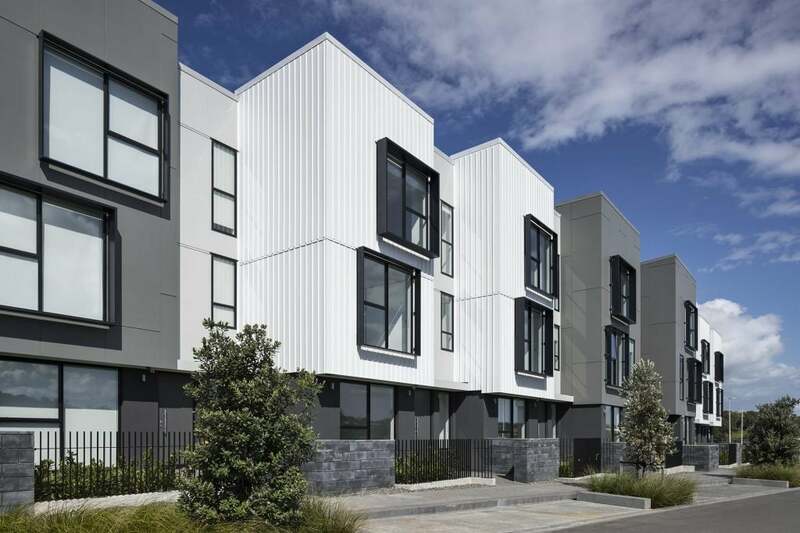 Three Kings is an exemplar of sustainable urban and restorative design, celebrating the local history, cultural heritage and natural environment of Three Kings, and is well positioned to become a thriving town centre.